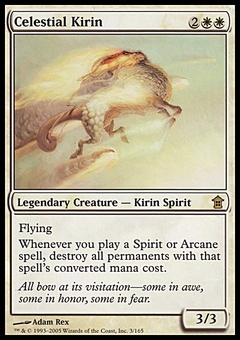 Drana, Liberator of Malakir ($4.14) Price History from major stores - Battle for Zendikar - MTGPrice.com Values for Ebay, Amazon and hobby stores! 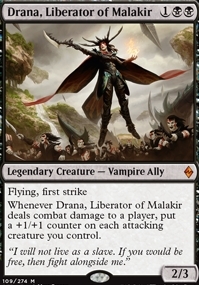 Card Text: Flying, first strike Whenever Drana, Liberator of Malakir deals combat damage to a player, put a +1/+1 counter on each attacking creature you control. 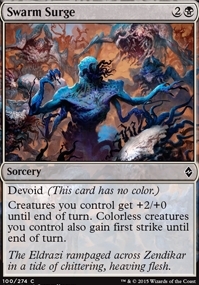 Flavor Text: "I will not live as a slave. If you would be free, then fight alongside me."